If you didn’t catch yesterday’s announcement, our wonderful WordPress design and hosting division, StudioPress, has been acquired by WP Engine. Most importantly, though, is that we have complete confidence that WP Engine are the right ones to take StudioPress to the next stage of its development. We also had other things to talk about this week! On Monday, Stefanie Flaxman gave some real talk about the pile of Meh that accumulates when your “unique selling proposition” is irrelevant or generic. 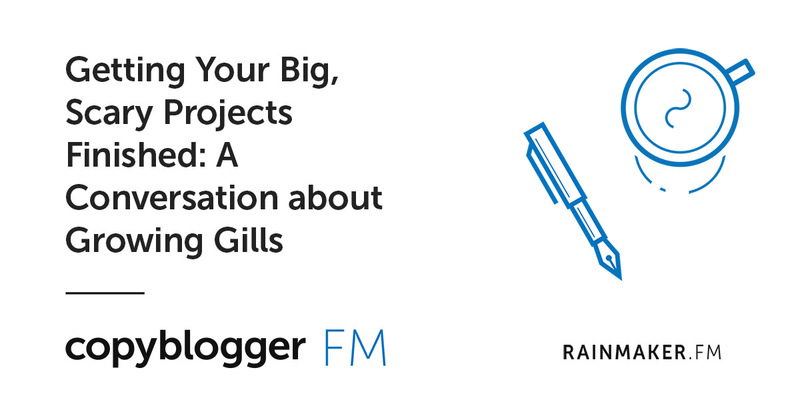 And she outlines four steps that help make your business’s big idea actually … big. And on Tuesday, Loryn Thompson channeled a little bit of CeeLo Green and advised us to forget our muse. Truly, you don’t need to wait around for those flashes of “inspiration.” Loryn spells out a much more reliable way to produce a consistent volume of excellent work. 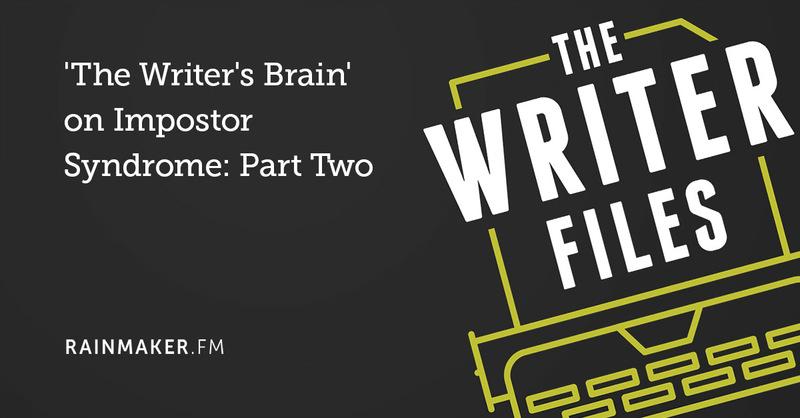 On The Writer Files, Kelton Reid’s “Writer’s Brain” series continued with an episode on impostor syndrome. 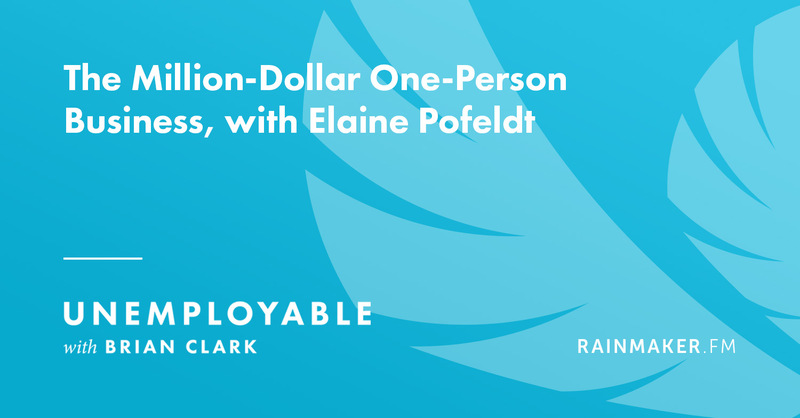 And on Unemployable, Brian Clark had a conversation with Elaine Pofeldt about lucrative, lean businesses.